Deposits are usually applied within 1 hour* (working hours) and you will get a confirmation SMS. Please keep your deposit receipt in case we need to verify the transaction. *Deposits made in Caixabank (former La Caixa) will be applied after 2:00pm on Monday, Tuesday, Wednesday and Fridays. Deposits made on Thursdays will be applied the next business day. 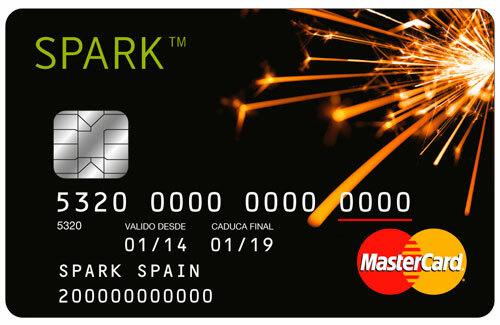 The Spark network is the most extensive prepaid network in Spain with over 35,000 points of sale and reload. 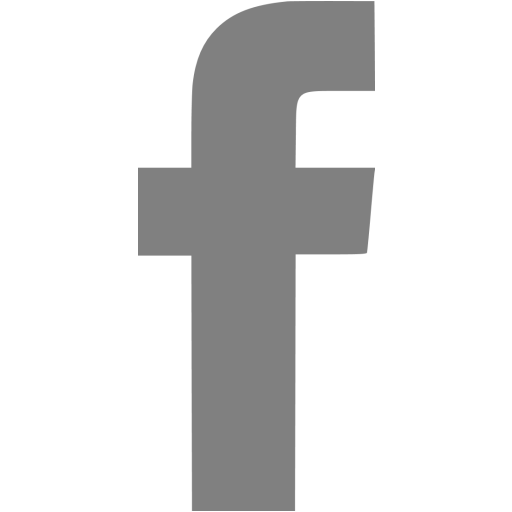 You can reload your card at newsstands, tobacco shops gas stations, “locutorios”, Media Markt, department stores, and many other shops close to you. In order to ensure that your card load is done correctly, don’t forget to provide the card ID number. Your card will be loaded instantly. Keep the receipt for your records. 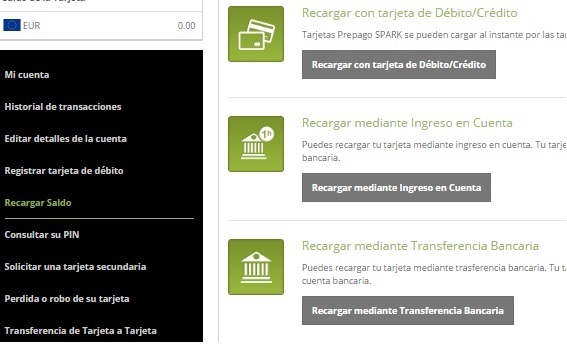 Transfering funds from a bank account to your Spark MasterCard has never been easier! When doing a bank transfer don’t forget to add your card ID number and a mobile number in case we need to get in touch with you. 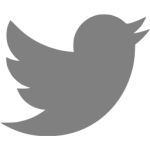 Example: 200000001234 600670707. Your card will be loaded as soon as we receive the transfer (24-72 hour. We will also send you an SMS confirming the amount loaded. Remember to verify your cards’ maximum load available before transfering funds in order to avoid reimbursement costs. Third-party bank transfers: if you are going to reload your card through a third-party bank transfer (person or company), please get in touch with our customer service first. There might be additional requirements. Reload your Spark MasterCard on your online account, clicking on the Load Funds and Load funds using a Debit or Credit Card. The first time using this option we will have to approve your card. Once your card is approved you can select the amount you want to reload and it will be loaded immediately. This loading method is reserved only for Premium level cards. With a simple SMS you can instantly transfer or receive funds from one Spark to another. From your mobile, send an SMS to +34 600 67 07 07 with the message: COMPARTIR (space) <last 4 digits of the card number sending the funds> (space) <16 digit number of the card receiving the funds> (space) <amount to be transferred with no decimals>.